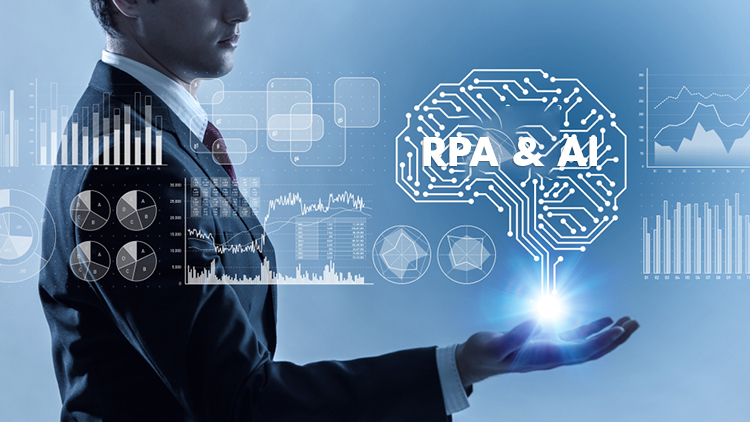 Can Robotic Process Automation (RPA) save IT? Most companies are frustrated by their internal IT department. Yes, I said it. As a former CIO/CTO, I can identify with the pressure to keep critical systems up and running while trying to deliver new projects with a barebones budget and limited headcount. Although you want to deliver breakthrough innovations that will propel your company ahead of all competitors for years to come, you must settle for limited downtime and infrequent, incremental improvements. Business leaders in your company don’t understand the intricacies of this balancing act and become frustrated by the long project backlog and the corresponding dates for delivery that are so far into the future that the requirements will certainly change before the project can be delivered. But wait a minute, isn’t that why the Agile development process was invented? Giving IT the ability to work in short cycles to ensure that was is delivered will meet the business needs and get it in their hands quickly. You are right, that is the dream. The unpleasant reality is that most companies are still struggling to embrace a truly Agile development process and allow themselves to be satisfied with a hybrid approach that is just a series of very small waterfall projects. Please don’t be offended if you are one of the very rare companies that does not fit this description. I know that you are out there. There are certainly some companies that are getting it right and serving as examples of how things can be done. But they have so much money, and so many people, and don’t have to deal with obsolete, undocumented legacy systems with no API. Or do they? Those on the other side often come up with a myriad of reasons why they are able to achieve the same in their organization. I know this sounds very negative, but I want you to know that I really feel your pain before I try to get you to buy into what might be a solution. Let me start by saying that I do not believe that Robotic Process Automation (RPA) is a silver bullet. However, I have seen organizations achieve some things with robotic automation that they have not been able to do in any other way. What kind of things? I could probably come up with a few more, but you get the idea. These are things that can lead to real innovation. In my next post I will explain how I have seen all these things happen within organizations that have chosen to implement RPA. I will also give you some cautionary tales.